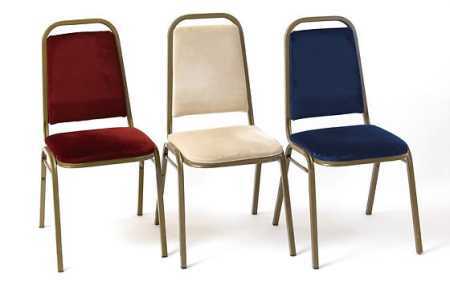 A wide variety of chair rentals and seating solutions. 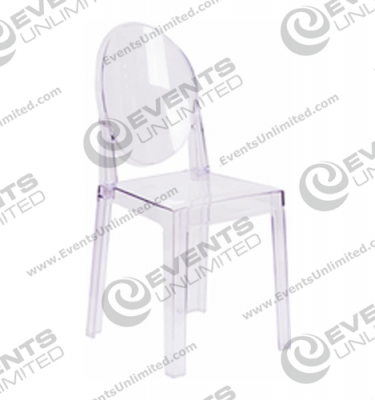 Chair rental for special events of all types are available from our party rental company. 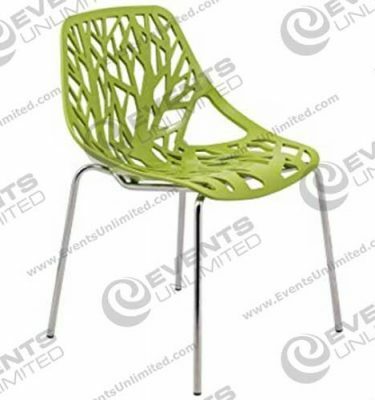 We offer a variety of different chair options to fit a number of event themes. 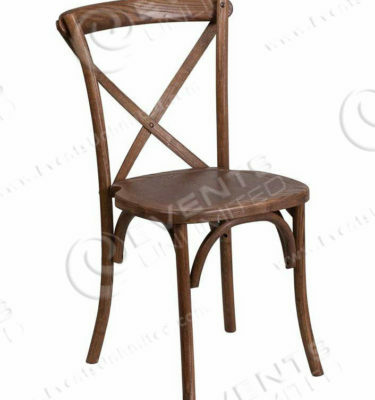 Standard economy folding chairs, padded resin chairs, hollywood style chairs, chiavari chairs, lucite chairs, farm chairs, and more. We have a great selection of options which will help you to create the perfect atmosphere for your event! 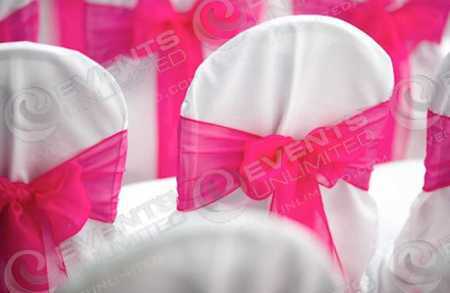 We will help you to solve all of your event seating needs! 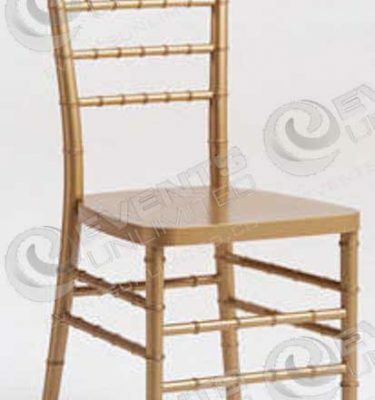 Chair Rentals and Seating Rentals for special events. 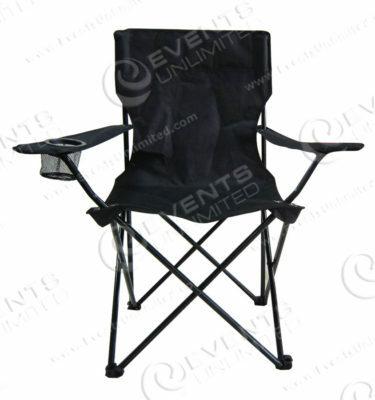 We rent a variety of seating options and chairs to people planning events of all types. 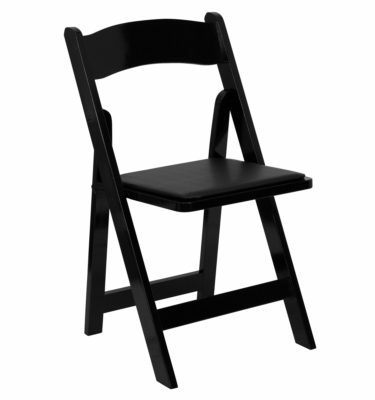 We have rented our chairs for weddings, funerals, award ceremonies, meetings, gatherings, picnics, bbqs, holidays, dinners, galas, public events, political gatherings, and wide variety of other special events. 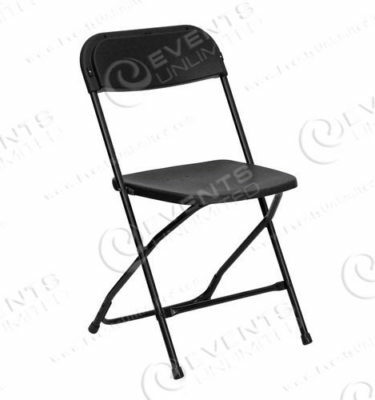 Our inventory of chairs and other event rental offerings is quite well diversified. 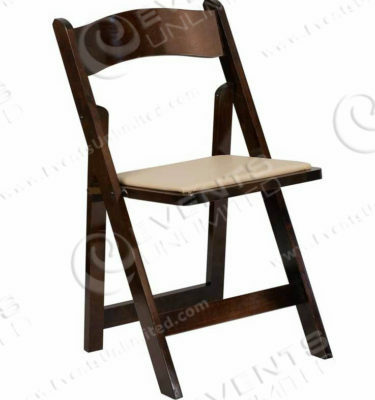 If you do not see the seating solutions you need on this page- you may also try these links for other seating and chair rental options. 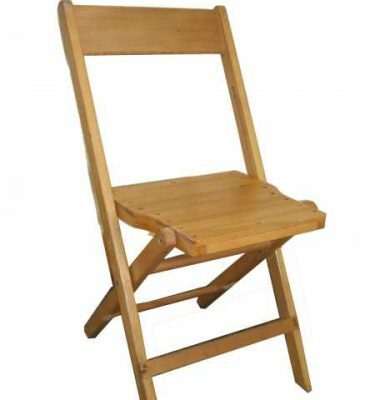 Also- if you are looking for a specific chair- or a rental product that you do not see on our website, give us a call or reach out– and let us know what you are looking for.